Many traders know the name Paul Tudor Jones since he is one of the most successful traders in the world. In this business where only a few traders stay on the top for 5-10 years, Tudor Jones has managed to be great since the beginning of the 80’s, which is almost 40 years. Fewer traders might know the name Anthony Robbins, but he is known as one of the greatest gurus in coaching, motivational speaking and goal setting. 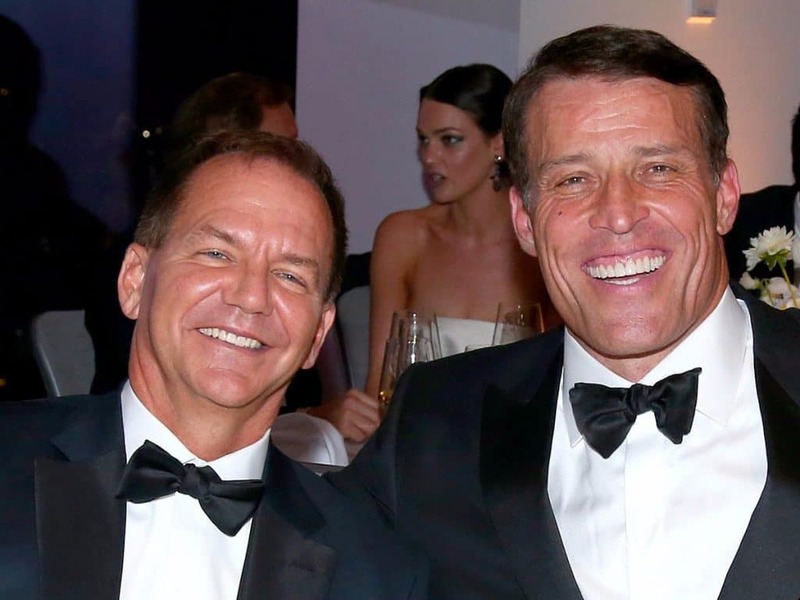 What almost no traders know is that these two giants have been working closely together since 1993 where Tudor Jones hired Anthony Robbins to be his personal coach for the amount of 1 million USD per year. Tudor Jones had for several years had phenomenal success and was known for his prediction of the 1987 crash in the stock market. But in the beginning of the 1990’s his results where declining and he took the consequence and contacted Anthony Robbins. Robbins at this time where building a reputation as the number one star coach for top athletes, politicians etc. So why not also in trading? Tudor Jones and Anthony Robbins began a successful joint venture that has now run for 25 years. Robbins is writing mails to Tudor Jones almost daily and at least once every three months they are meeting up with each other. One million dollars could seem like a lot of money for coaching and sparring, but the the results has been that Tudor Jones have had earning of around ½-1 billion USD per year for many years now. According to him self his coach and friend has a big part in this success. Many traders might say that this is of no relevance for them since they are not trading for millions and billions of dollars. But the way I see it we can learn at least to important lessons from the cooperation between Jones and Robbins. For years I’ve been recommending my students to team up and make small trader groups with like minded people talking over Skype or meeting in real life. These groups could be informal social groups or they could be a bit more structured. I prefer structured groups my self where everyone has “home work”. Maybe every one needs to bring three good and three bad trades they’ve made since the last meetup. Why did trade this and what did we learn from it? Or it could be discussing a trading book etc. 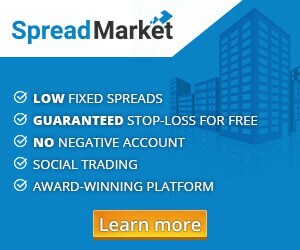 These meetings a of high value and all the members end up being better traders as a result of the meetings. 2. Don’t be afraid spending a bit of money educating your self. I often see new traders that are hesitant spending 50 usd on a good trading book or maby 500 usd on a quality trading course. But if we take a look at he Tudor Jones example then what do you think the price had been for him if he hadn’t spend money on sharpening his skills with Anthony Robbins? In the beginning of my own trading career I often spend more on education than I earned trading. I looked at it as a long term investment and I’ve always like the old saying “If you don’t spend some money learning how to trade you’ll end up loosing the money anyway in the market”. In Denmark where I live, we are used to free education in public schools, high school and university so many traders don’t like the idea of paying for education. But in this very specific line of business there is not really any free educations offered so a little paid education can be necessary. But as we see in the case with Tudor Jones it can pay off a 100 to 1000 times your investment. If you want to learn more about the cooperation between Tudor Jones and Anthony Robbin you can follow this LINK.